CMH Toyota Ablerton’s Automark department. 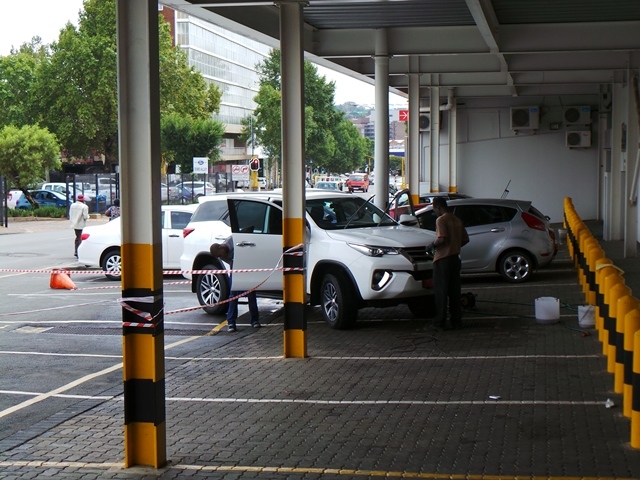 CMH Toyota Alberton’s Automark department is always ready to assist their customers in the best way possible, as their customers come first, always, every time. CMH Automark department buys and sells certified used quality vehicles with the best prices in town including the best service in town. 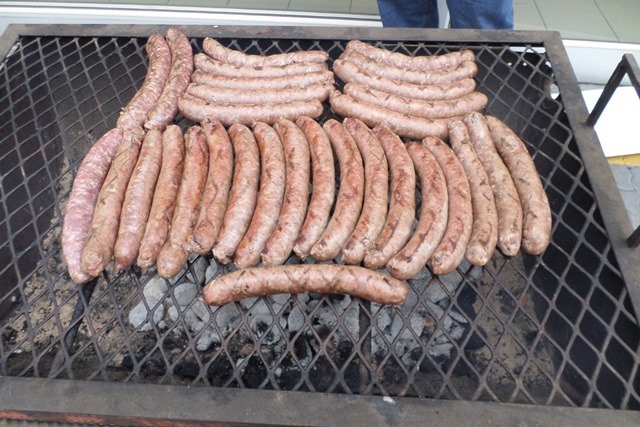 Open from Mondays to Fridays, 09:00AM until 05:00PM, Saturdays from 08:30AM until 13:00PM. 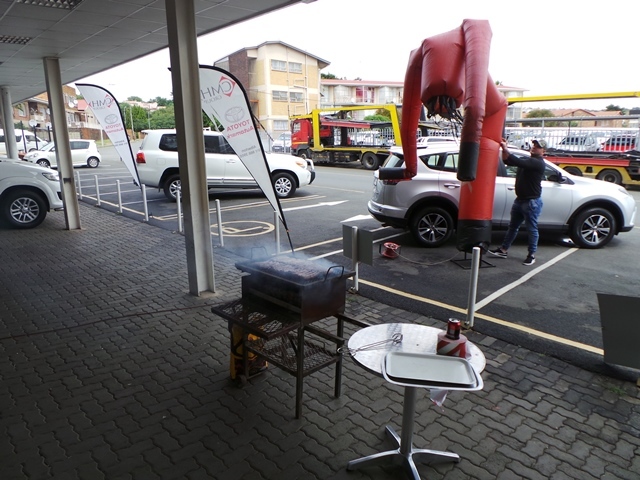 The sales team loves to entertain their customers especially on Weekend braai days whereby customers also get a FREE car wash, just something small to thank their customers for the ongoing loyal support on a daily basis. The Automark promise is a guarantee attached to their Automark vehicles to certify that all vehicles have gone through a range of tests to ensure the quality is maintained. The mileage, year model, and owner details are checked amongst other tests. 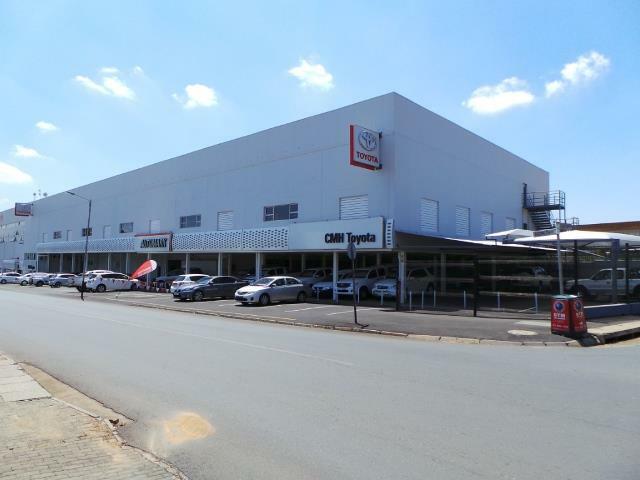 CMH Toyota Alberton’s Automark Promise also certifies that the vehicle is backed by Toyota. All vehicles also receive an Automark certificate to declare all of the above checks were done. 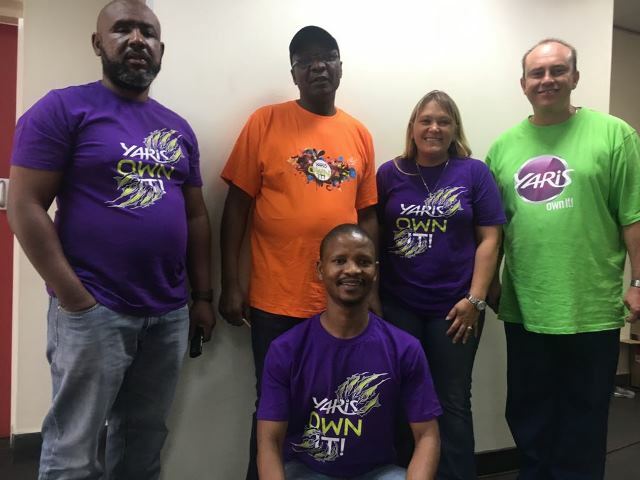 Their Automark department is an industry leading checks, stringent standards, and the security that all vehicles are backed by Toyota combine to create the Automark Promise. Since the inception of Automark itself in 1982, Automark has strived to provide this experience to their customers.